If you follow me on Instagram, you know that I am a very avid runner! I recently had the opportunity to run a virtual 5K with Running on the Wall, and it came with some pretty awesome swag! Check out that awesome medal, shoe tag, bag and medal! It also came with some awesome temporary tattoos that say “RUN”!!! Does it get any better than that? I think the best part about doing a virtual race is that you can run on your own time and with your friends or solo. 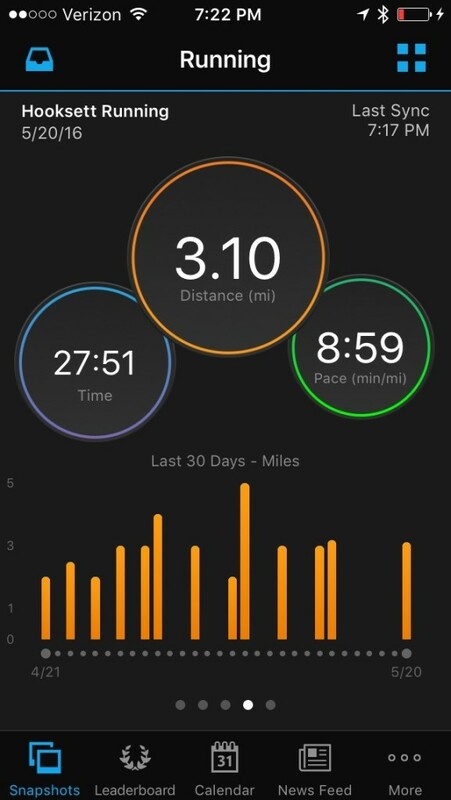 With a toddler, and being pregnant, and a full time job, finding time to even run 3 miles can be difficult! 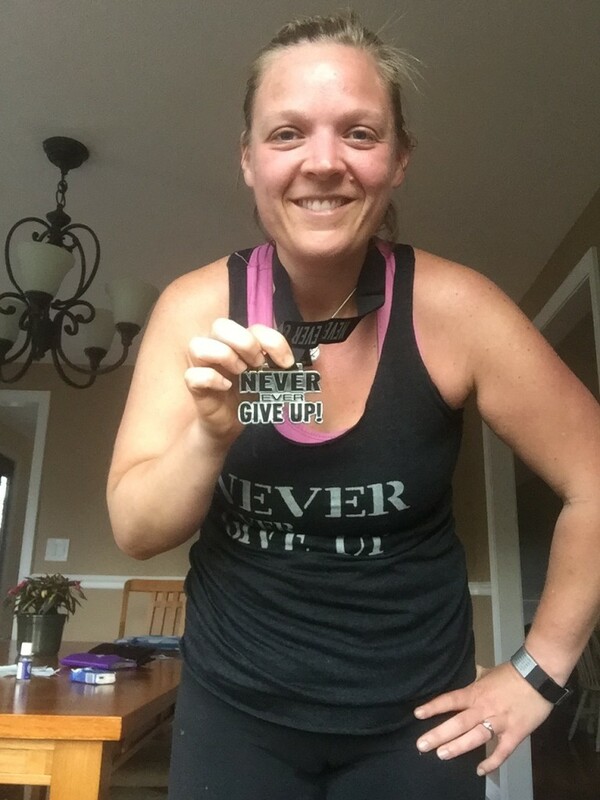 I really loved running this virtual race, and I have a shirt I love I know I will wear over and over again. (You can also run a 10K or a half marathon)! Running on the Wall also carries medal hangers and displays, clothing, recovery sandals and jewelry. 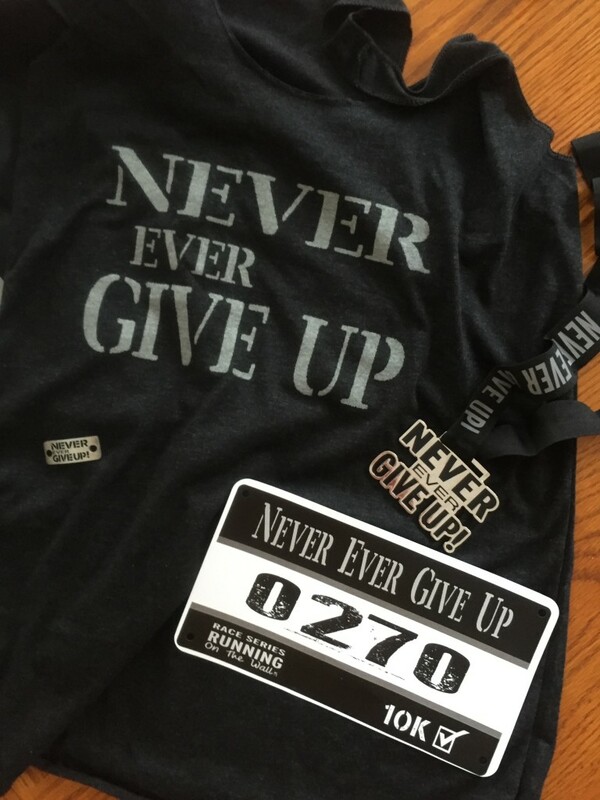 Perfect swag for you or the runner in your life! Have you ever run a virtual race? Did you like it? I like running, but only recently I’ve tried virtual racing! It’s a lot of fun competing with my own times, you always want to out-do yourself!